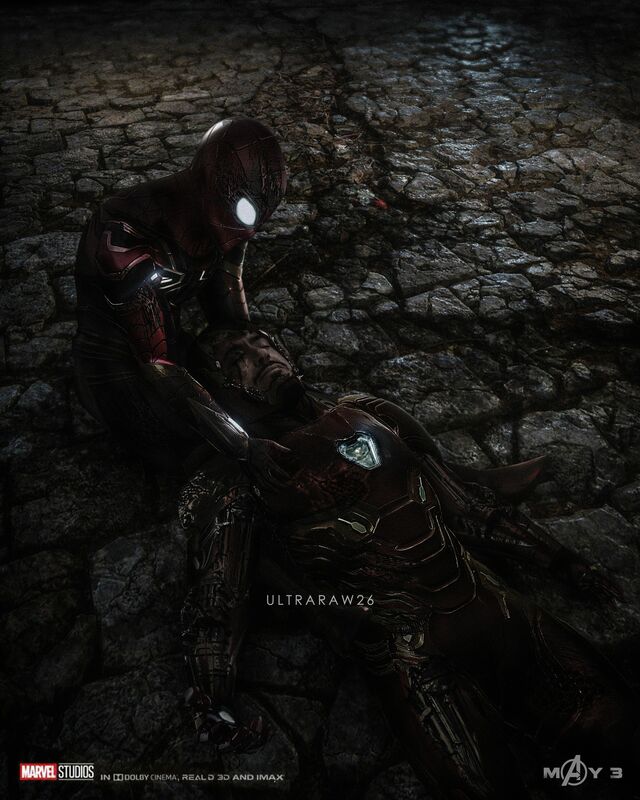 Avengers 4 fan-created artwork fantasizes what Tony Stark’s death might look like in the still-untiled film. In eight months, Marvel Studios will be rolling out the ultimate end of the 22-film story that they’ve been treading in the last decade. The narrative culmination which started in Avengers: Infinity War, is set to the final showdown between Thanos and Earth’s Mightiest Heroes after the Mad Titan successfully wiped out half of life in the universe with just one deadly snap. Not much is known yet with regard to plot specifics of the film, but fans are expecting that Iron Man will play a pivotal part in the movie. Doctor Strange’s willingness to give up the Time Stone to save Tony’s life was already a good indication that the genius, billionaire is set to play an important role in the Avengers quest to take down Thanos. But considering the fact that the Mad Titan, and the threat he posed to Earth, has been a major factor in Tony’s personal arc, it also makes that he’ll be a key factor in eliminating the supervillain. Sadly, fulfilling that responsibility might come with a high price. At this point, no one really knows outside of Marvel Studios what Tony’s ultimate fate will be come Avengers 4. 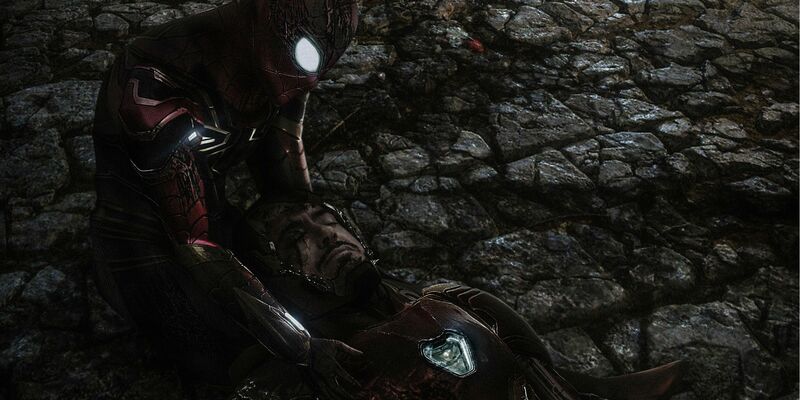 But between comments from Kevin Feige about some Phase 1 characters biting the bullet in next year’s Phase 3 capper and Downey’s contract ending, fans are emotionally preparing for the worst in case Iron Man really dies in the still-untitled ensemble movie. Having said all that, it’s also important to note that wrapping up Stark’s arc in Avengers 4 doesn’t necessarily mean that he’ll have to die. For years, he’s been struggling with the idea of hanging up his armor, especially knowing that an unknown threat (which he now knows is Thanos) was lurking in the shadows, waiting for the right time to strike. Once things are hopefully resolved in Avengers 4, perhaps he can finally walk away from his superhero gig and peacefully build a life with Pepper Potts. Before all that, however, one thing is for sure: Tony will stop at nothing to make sure that order is restored in the universe and Thanos paid for his trespasses. His inability to stop the Mad Titan, not to mention the death of Peter Parker in his arms, will more likely be enough reasons for him to be motivated to guarantee that the galaxy is saved from the predicament that it’s currently in. Previously leaked set photos for Avengers 4 have hinted that an older Tony would travel back in time to revisit the Battle of New York. It’s still unclear why, but it makes sense that the upcoming film will re-examine the events of 2012’s The Avengers given that it’s the first time Thanos made a move against Earth. It will be undoubtedly hard to imagine what the MCU would look like without Tony Stark. Luckily, Marvel Studios has been continuously introducing new heroes that can be the next poster boy of the franchise. What’s going to be more difficult, however, is losing Downey in their roster of talents considering that he’s been the brand’s most effective ambassador.